Gladstone Literacy Centrre celebrates graduation of 36th group of students! 07 Dec Gladstone Literacy Centrre celebrates graduation of 36th group of students! The Gladstone Literacy Centre has celebrated the graduation of their 36th group of students last Friday. 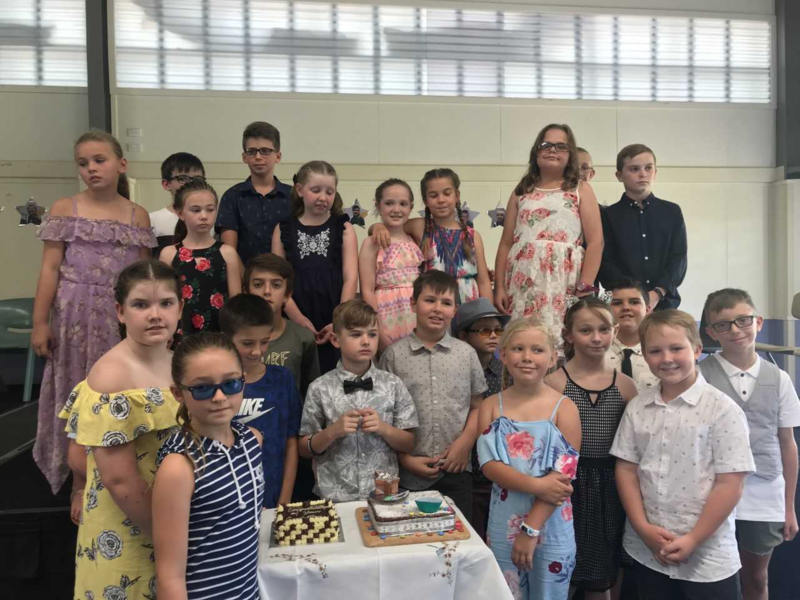 Their graduation marks the end of 18 years of supporting students during which time 606 youngsters from eleven of the district’s state schools have graduated. Chris Tanner from Gladstone Literacy Centre said that the centre will see some changes in 2019. “Next year, in a community partnership, Gladstone South Primary School will take joint ownership of our literacy program for their Years 3 to 6 students. 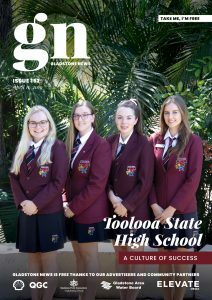 Our benchmark, an average improvement in reading accuracy and comprehension of 15 months after two school terms of teaching will remain and the daily program unchanged, with each of 24 students spending 2 hours learning every school day,” Mr Tanner said. Students graduating from the Gladstone Literacy Centre have written letters explaining the amazing improvements in their reading abilities. They are all looking forward to continuing to read during the school holidays and enjoying all the benefits that reading brings!